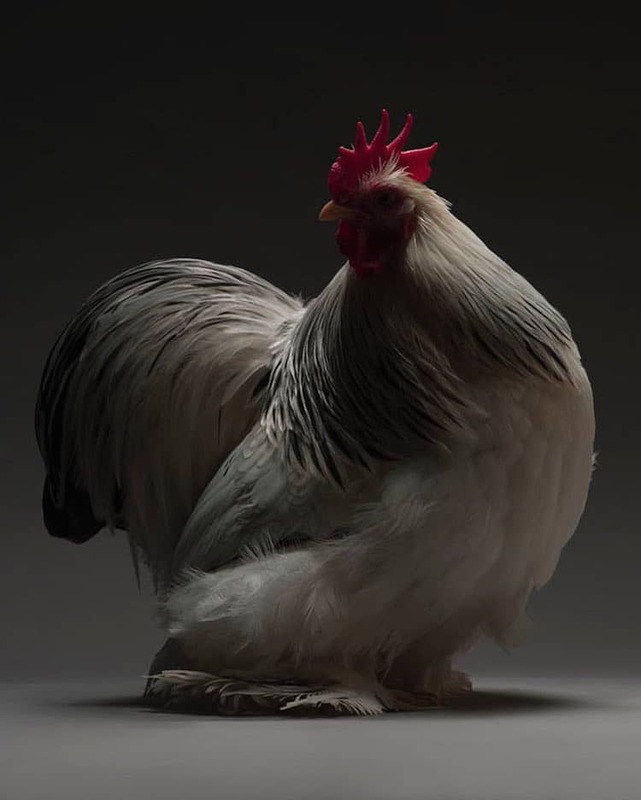 If you were asked to name the most beautiful species of bird in the world, it’s unlikely that “chicken” would be your first answer. 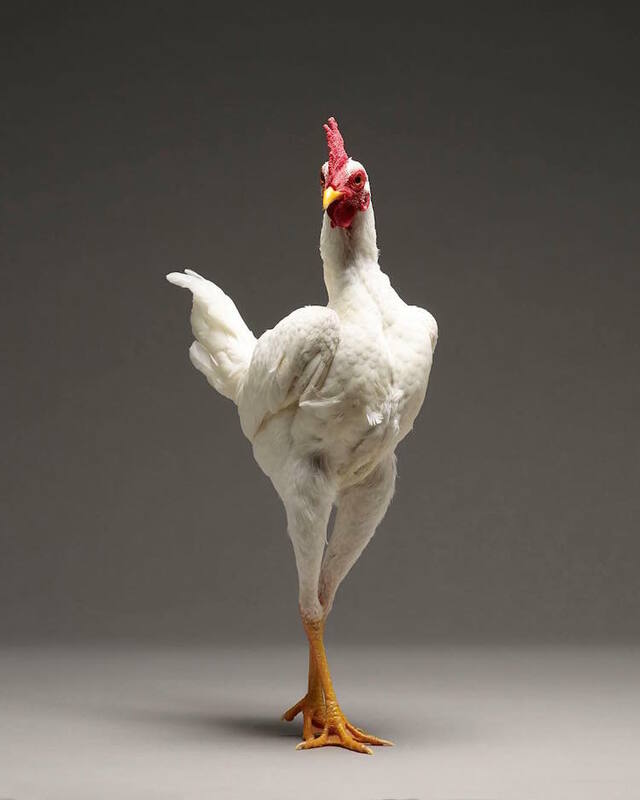 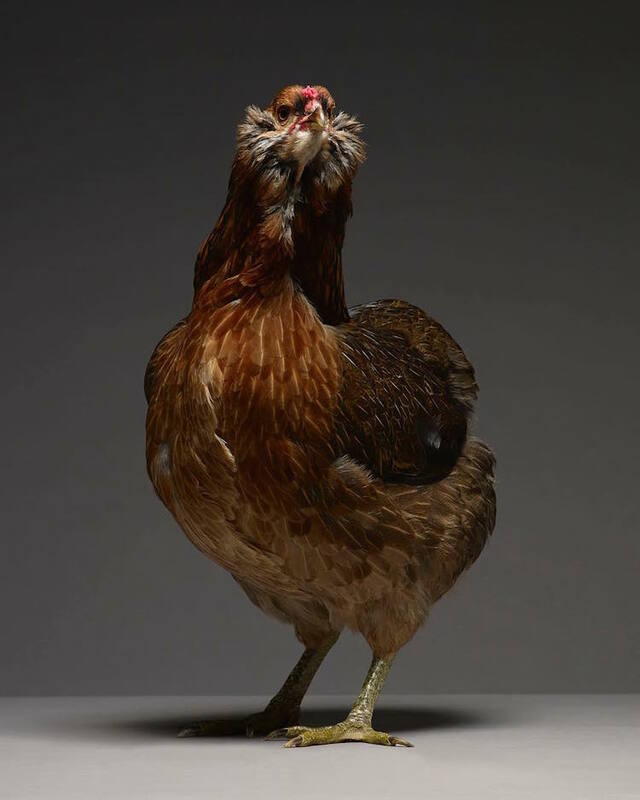 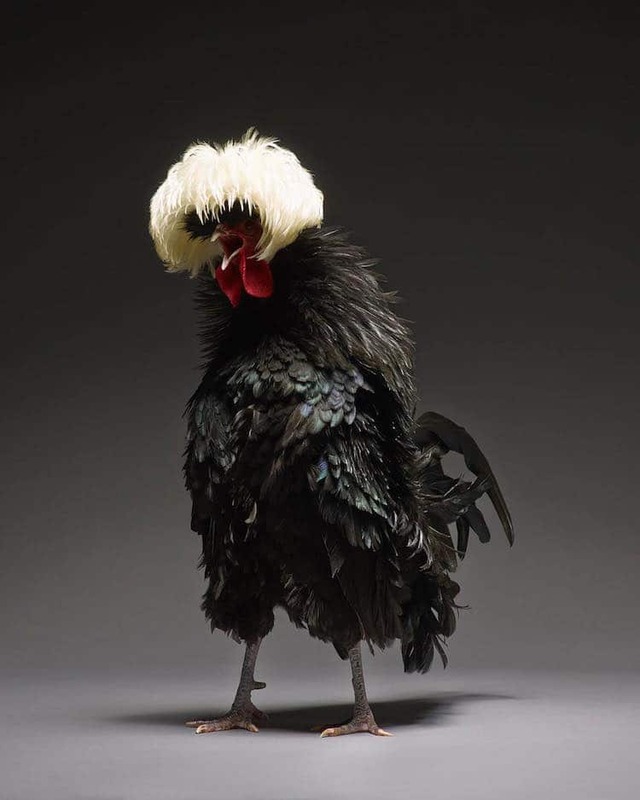 However, Italian photographers Moreno Monti and Matteo Tranchellini believe chickens are underrated. 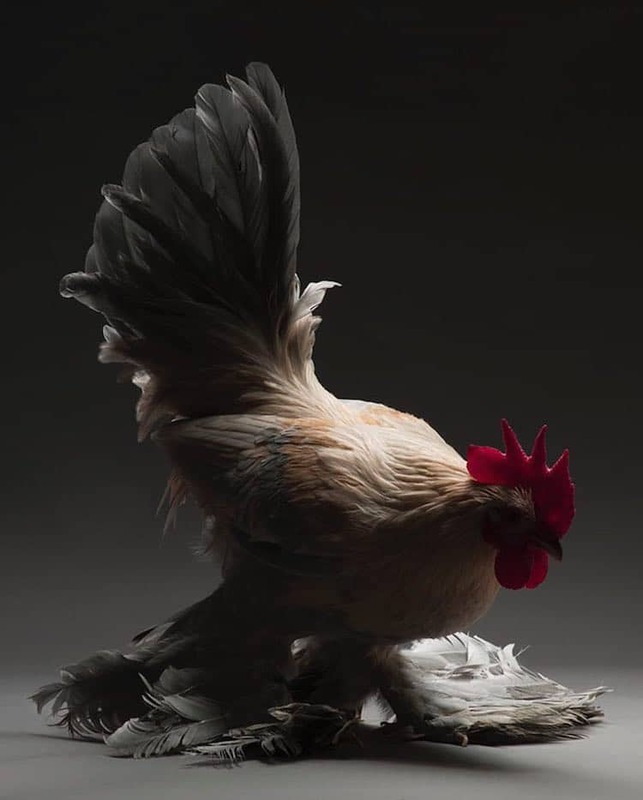 The two began a portrait project called Chic!ken to show the world just how beautiful these humble farm birds really are. 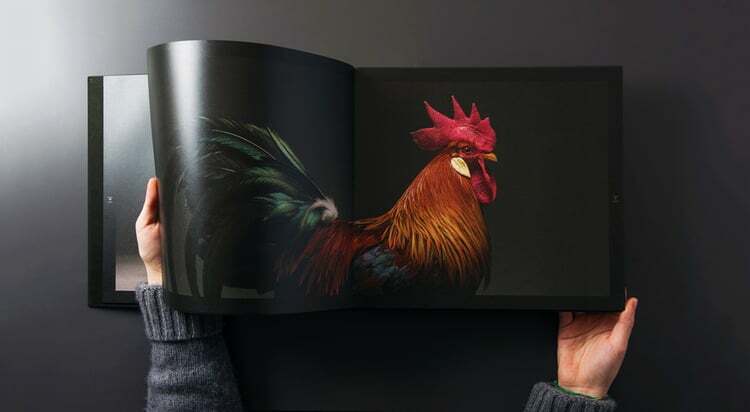 Today, with over 200 stunning portraits showcasing 100 different types of chickens, the pair decided to combine the collection into a hardback photobook. 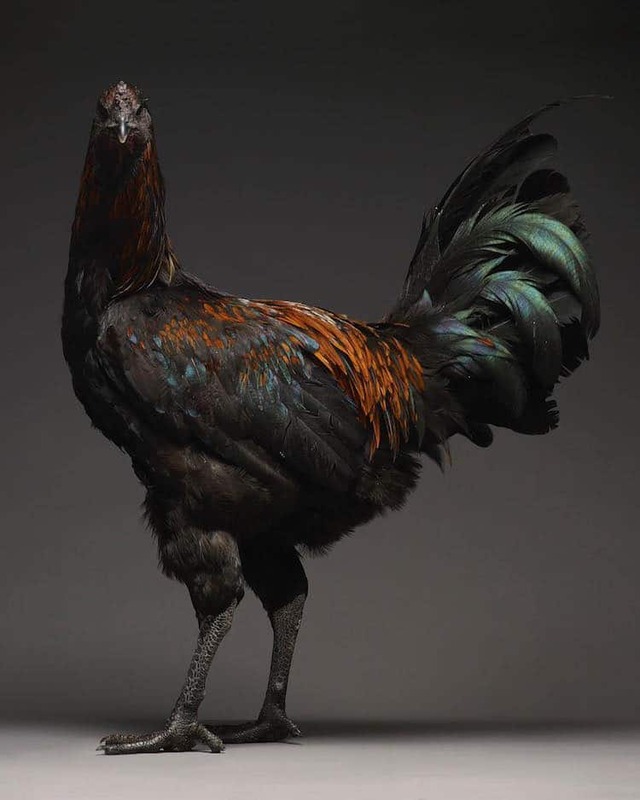 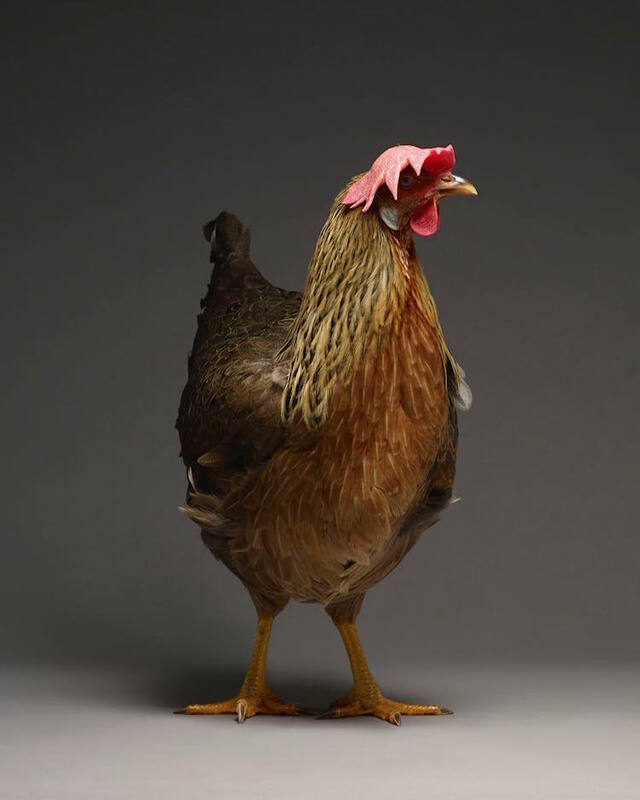 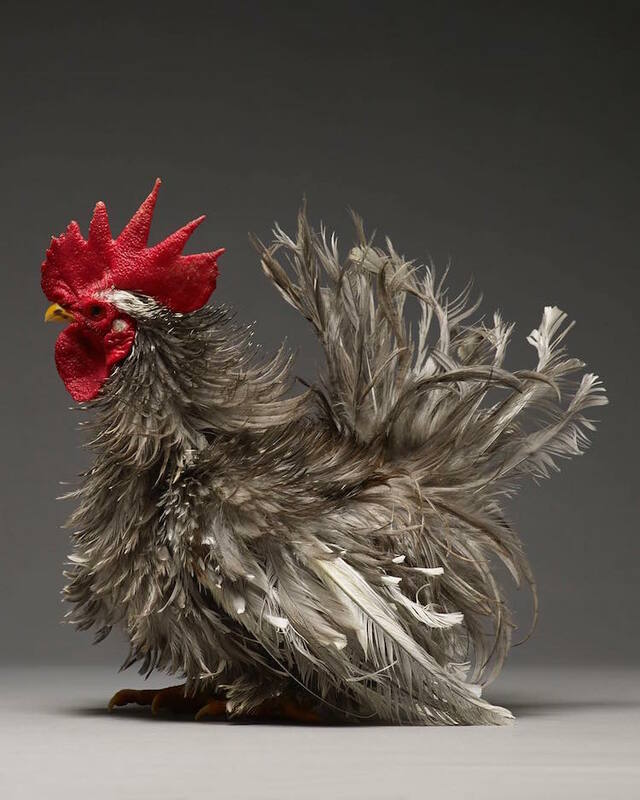 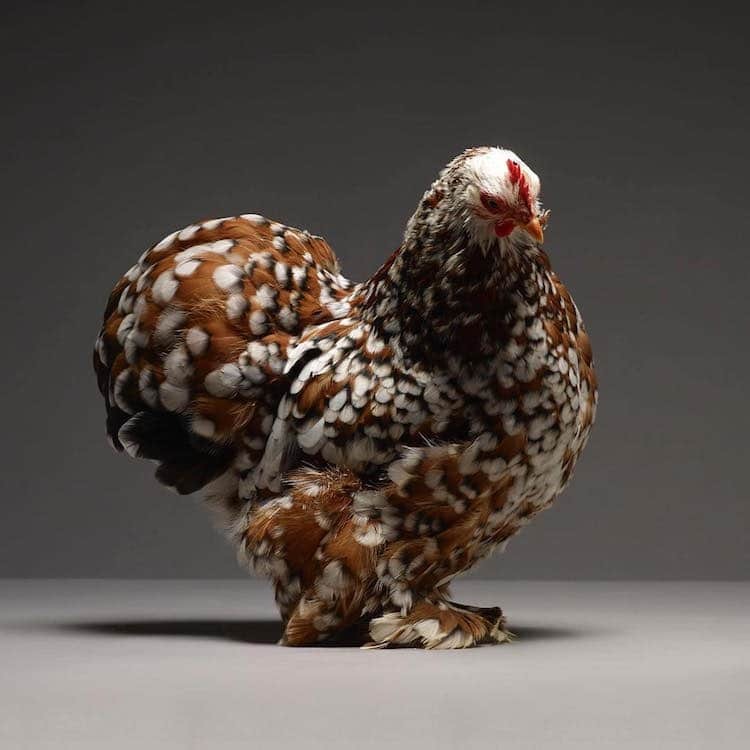 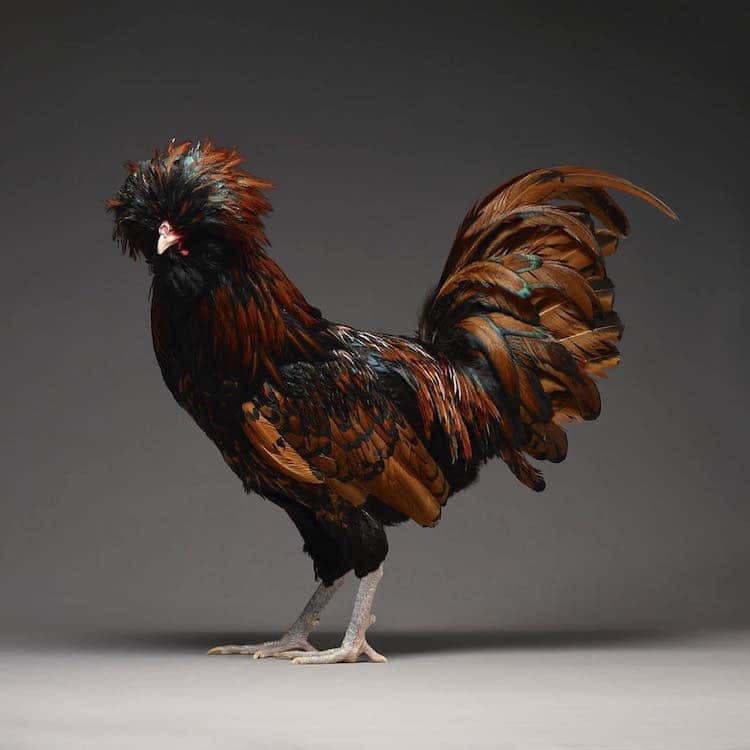 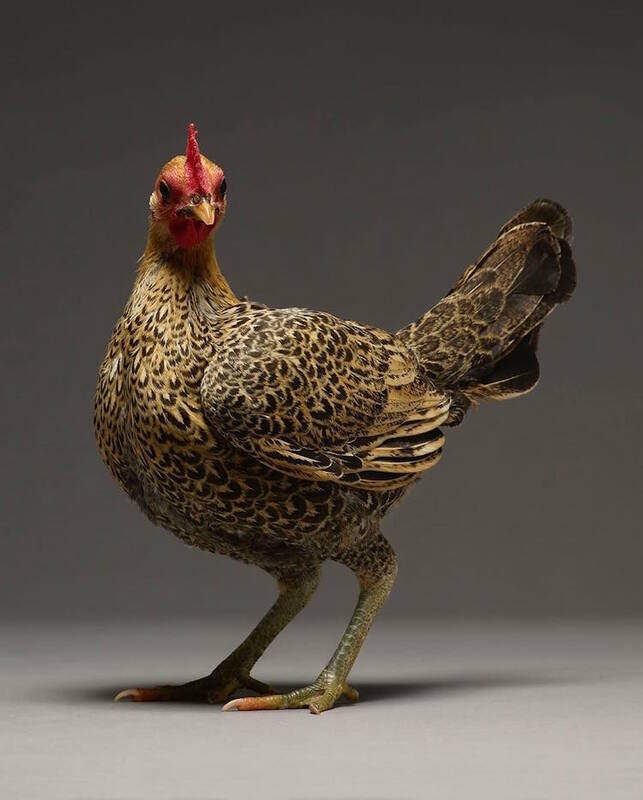 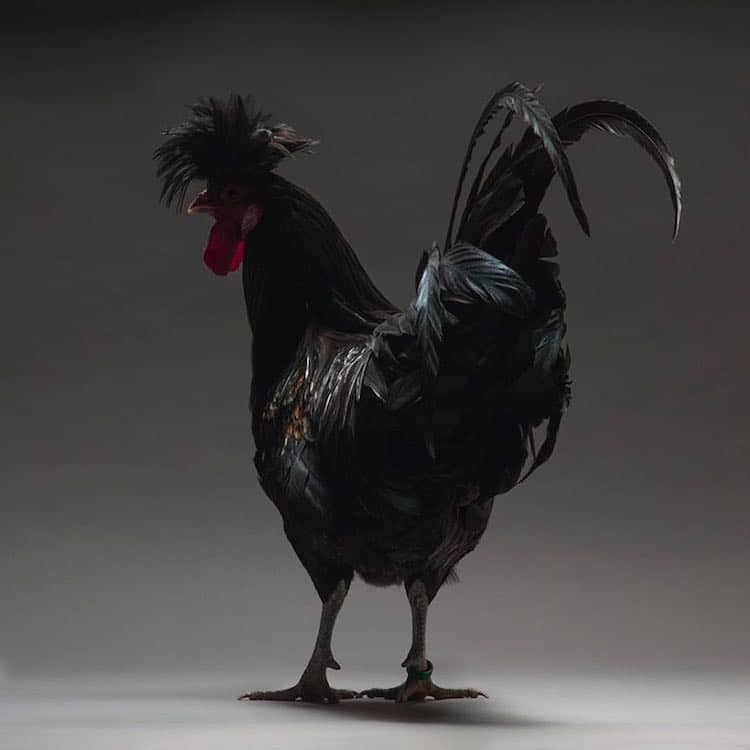 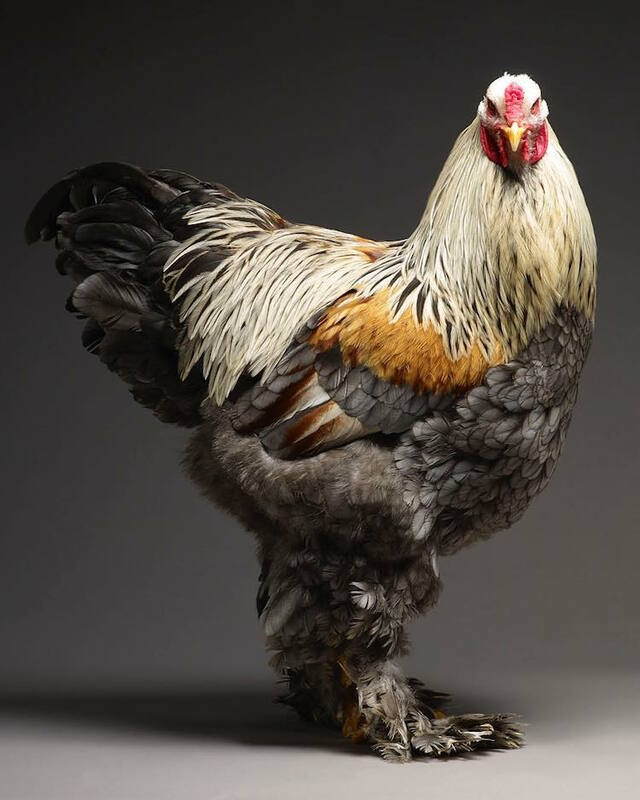 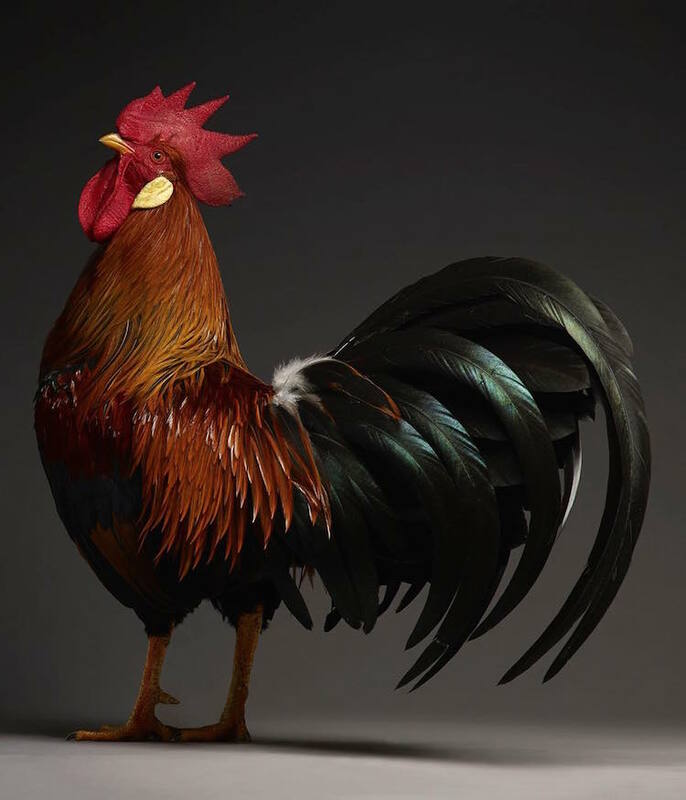 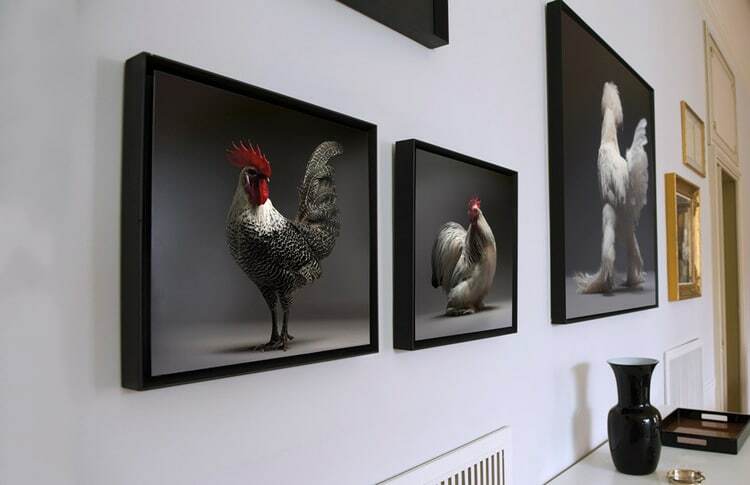 Tranchellini first became aware of how chic a chicken could be in 2013 while in search of a pet Concincina for his studio garden in Milan. 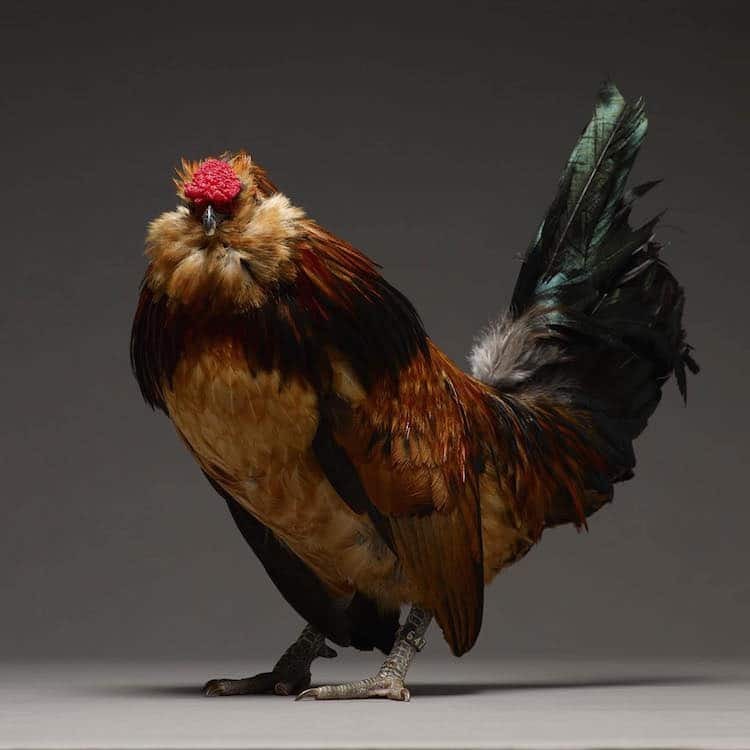 After meeting a farmer named Giorgio who invited him to an aviary exhibition, he fell in love with the beautiful birds and met his Concincina hen, Jessicah. 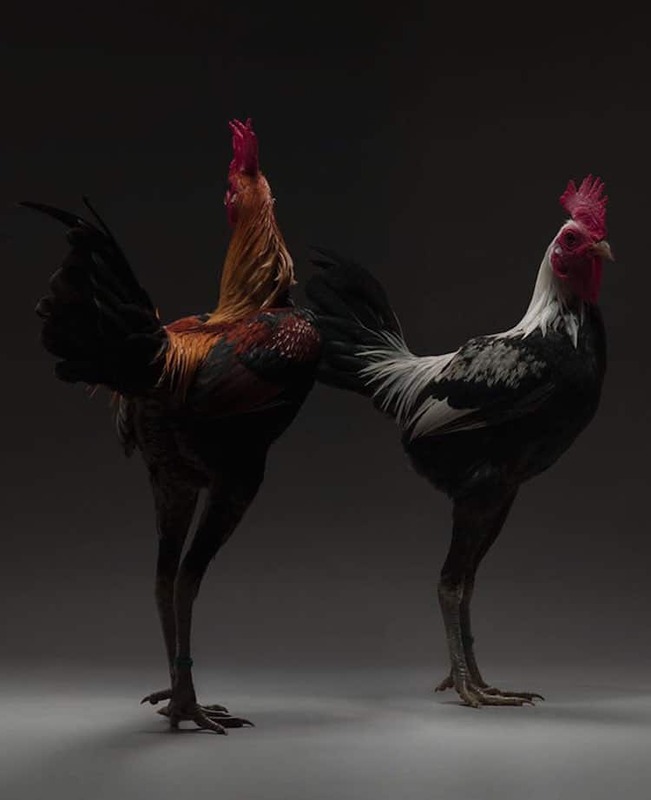 Teaming up with fellow photographer Monti, the pair then began shooting various honorable hens and remarkable roosters at bird shows. 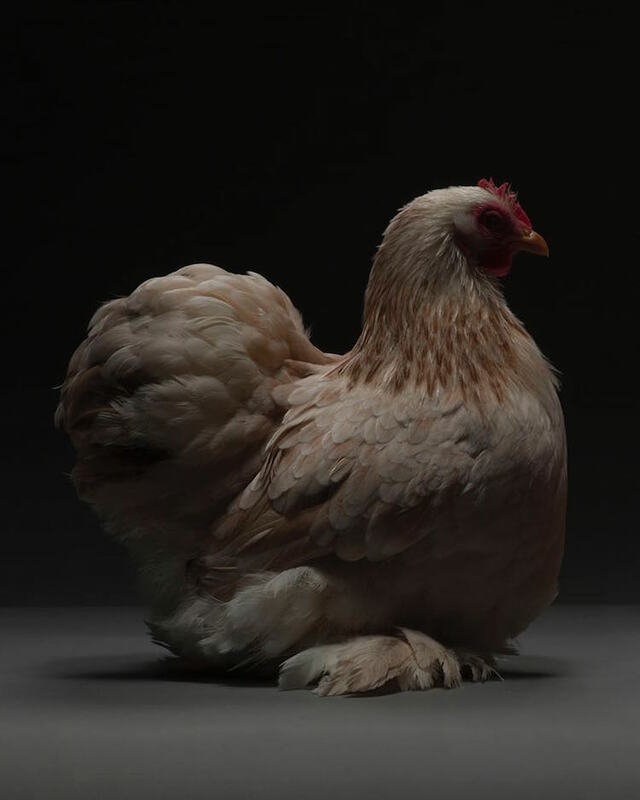 “We felt like chickens had been waiting for their moment in the spotlight,” the duo explain on their Kickstarter campaign. 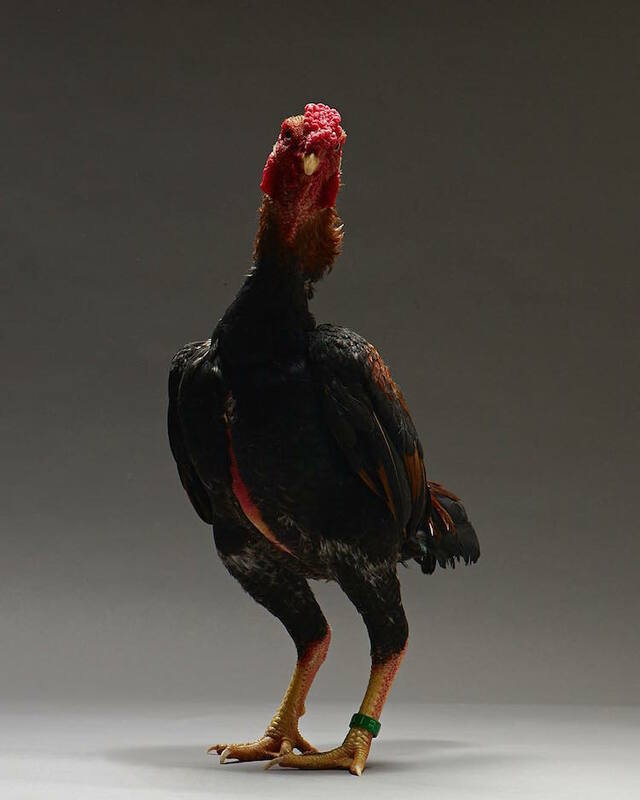 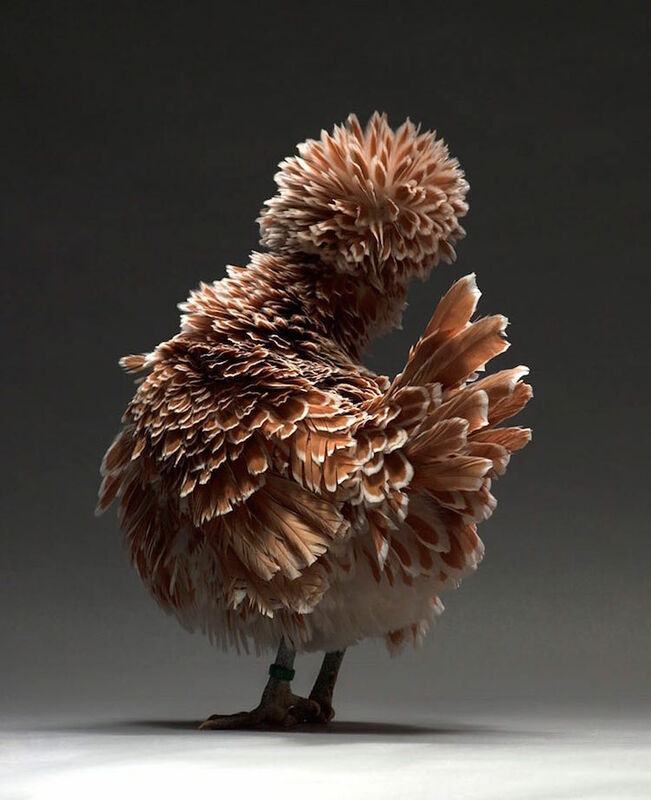 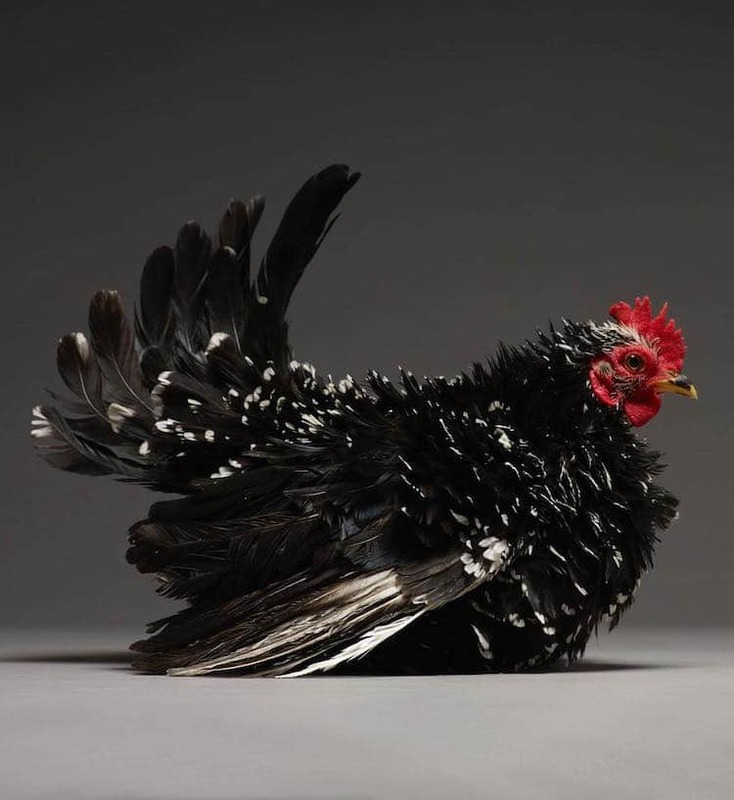 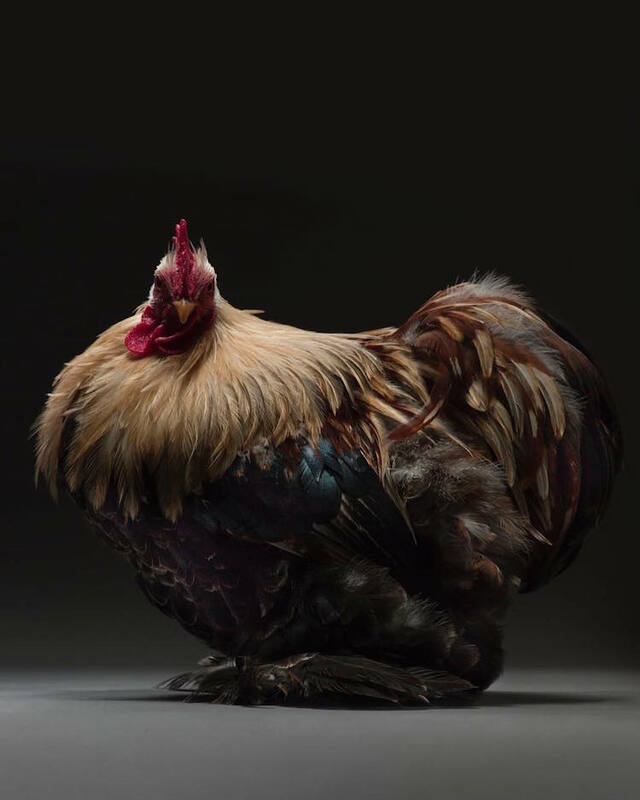 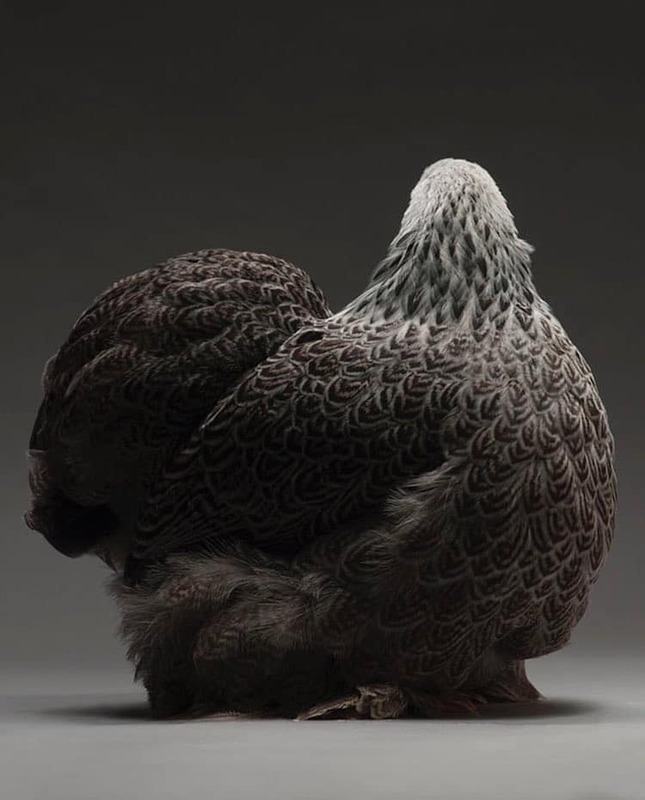 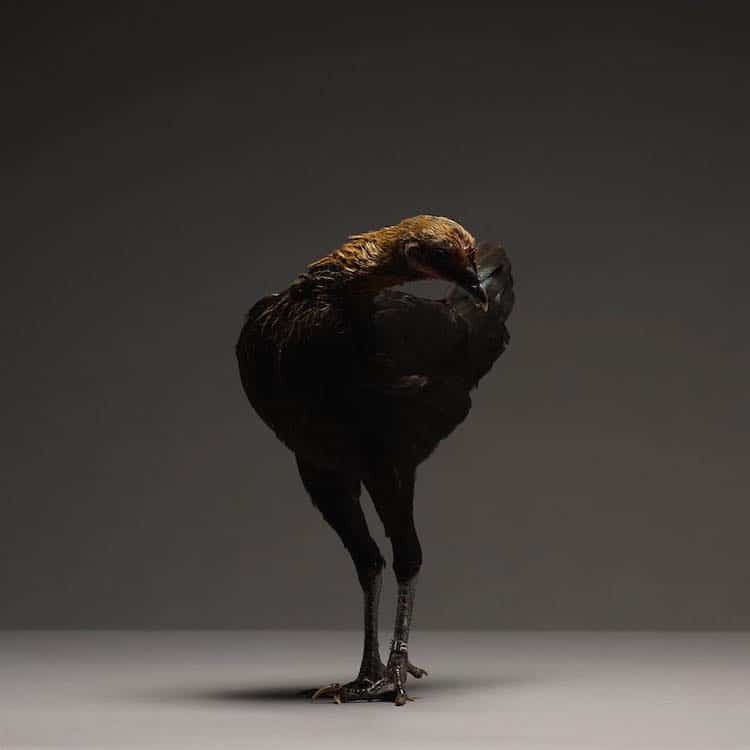 Italian photographers Moreno Monti and Matteo Tranchellini believe chickens are underrated, and so began the Chic!ken project to show the world how beautiful these farm birds really are. 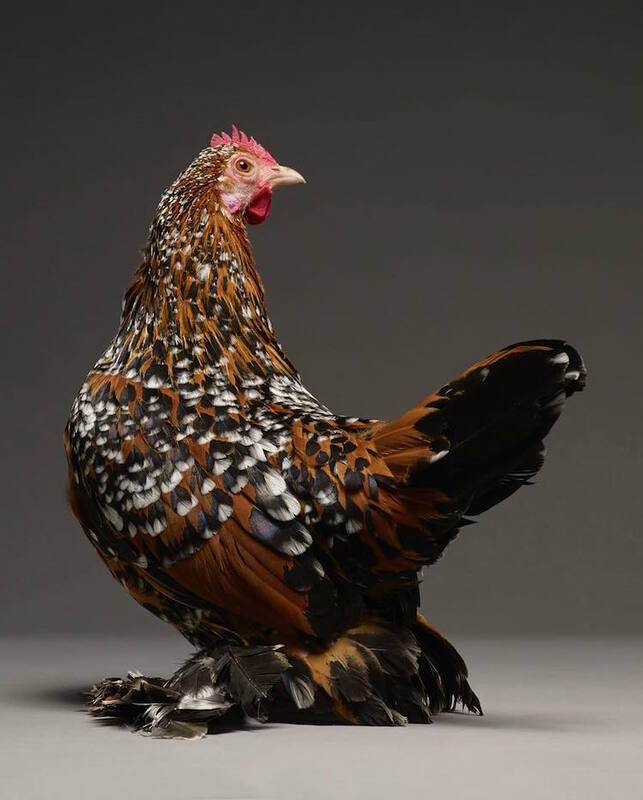 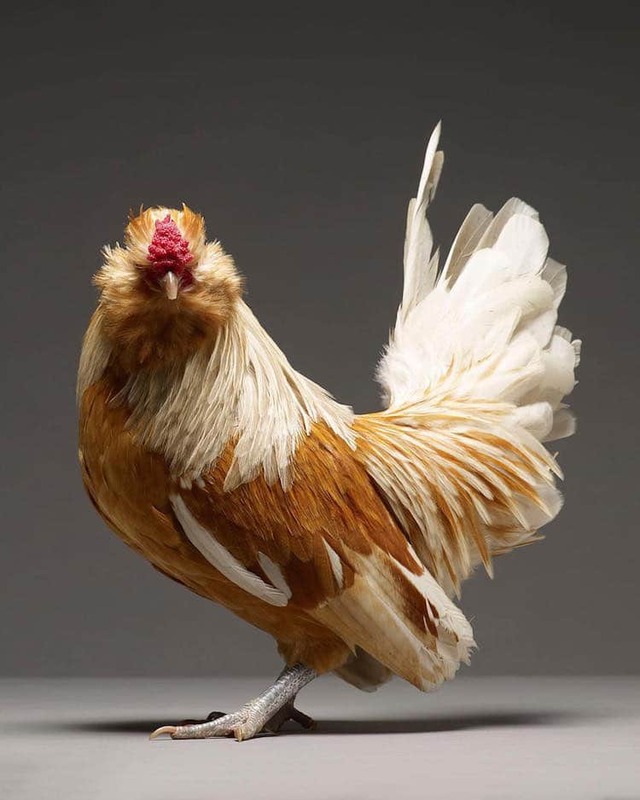 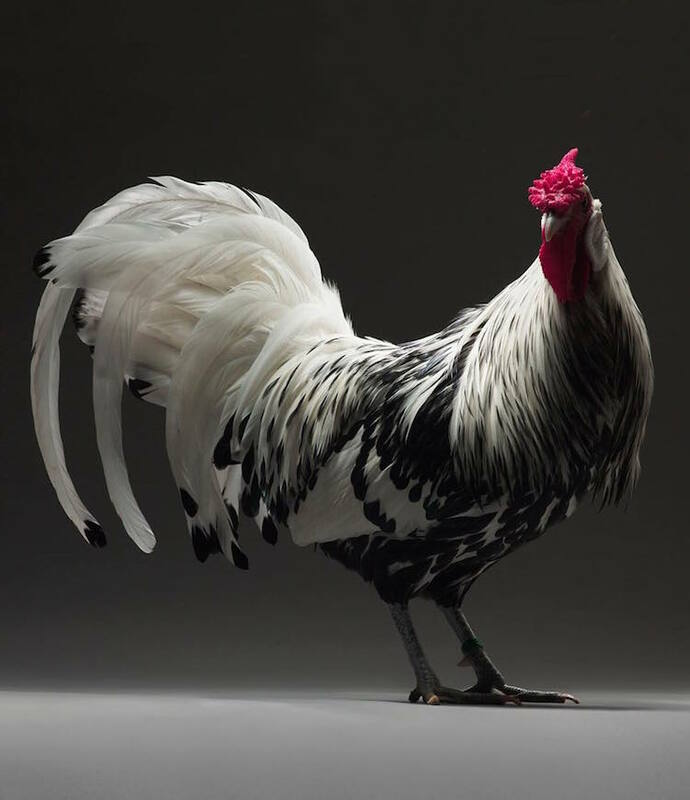 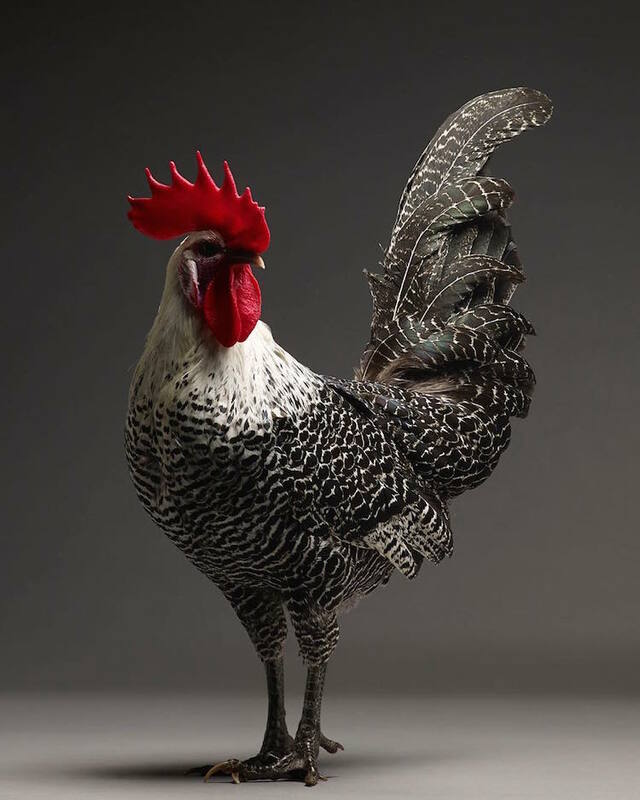 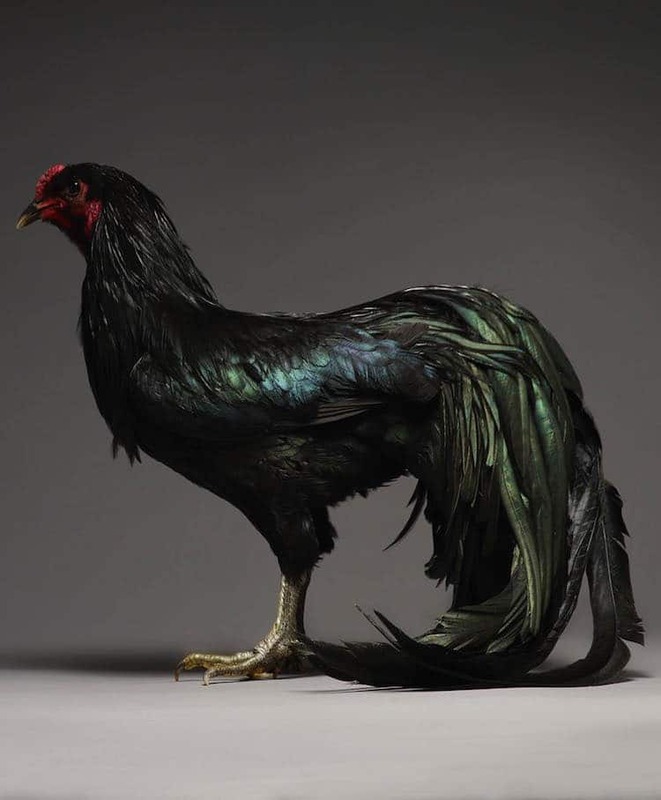 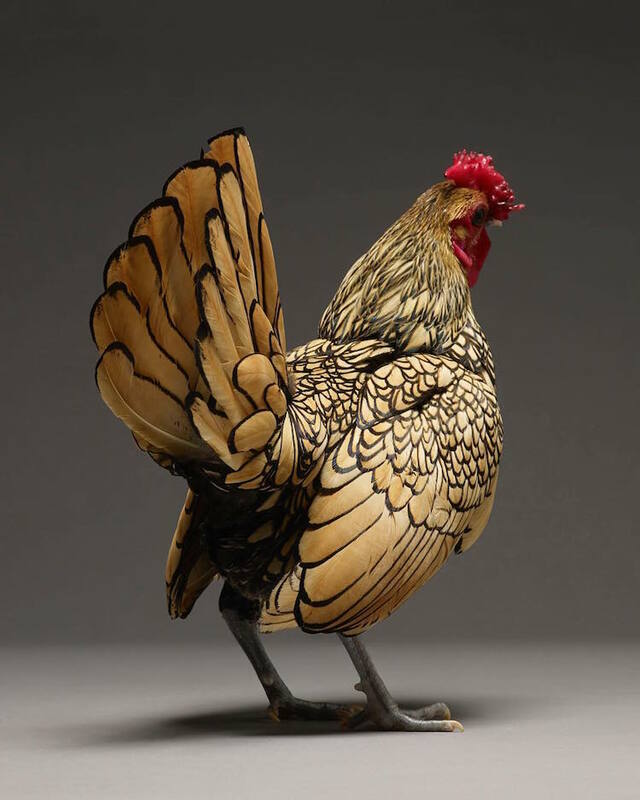 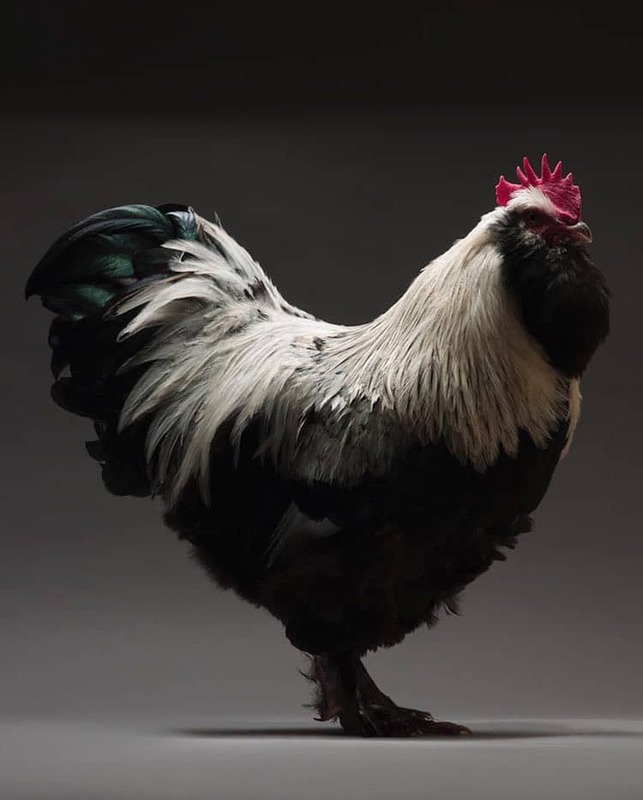 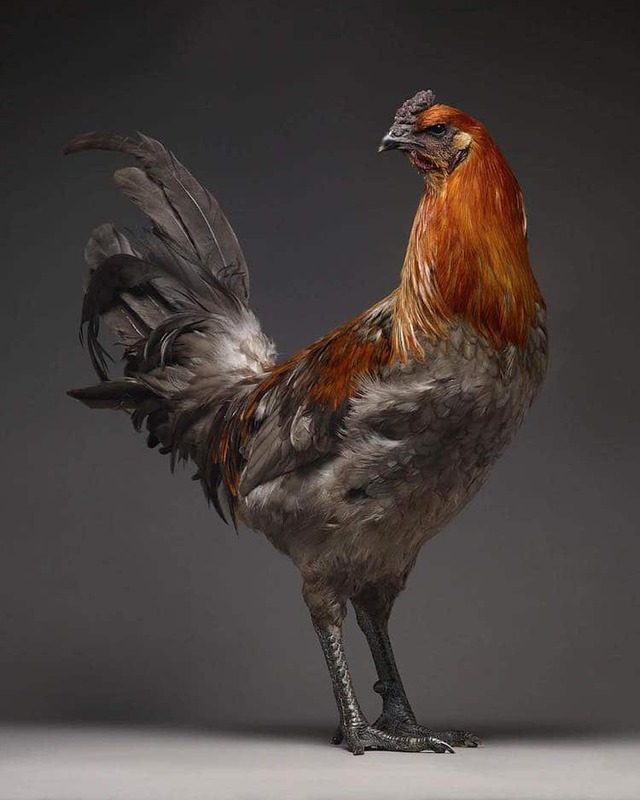 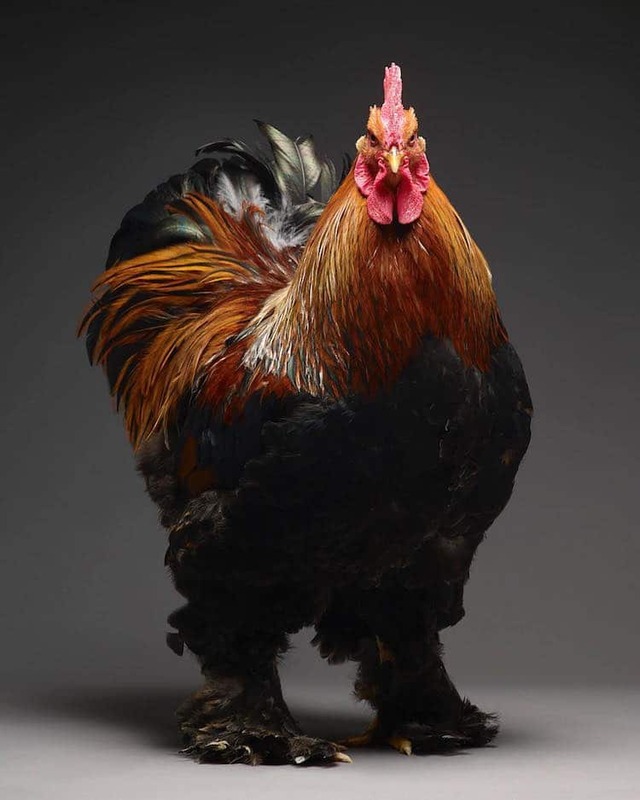 The “natural born posers” include some of the most honorable hens and remarkable roosters in the world. 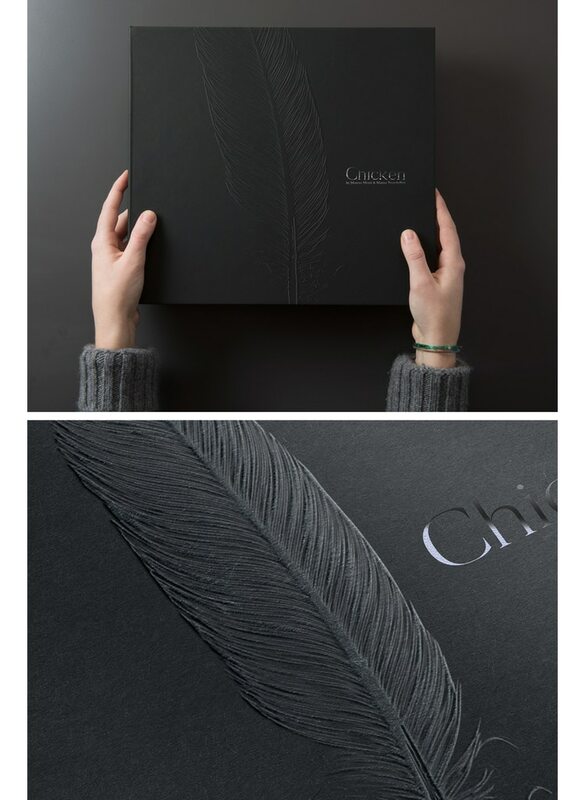 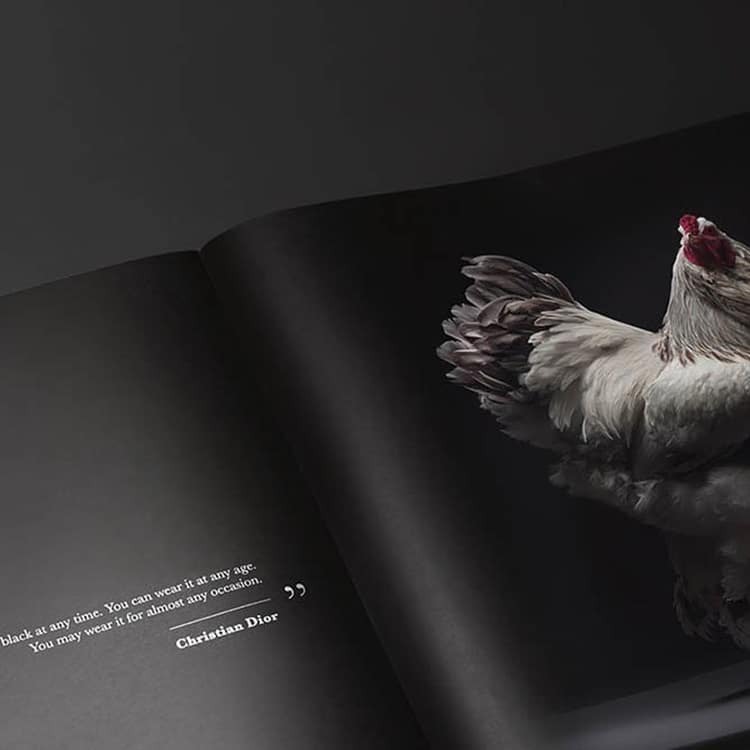 With over 200 stunning chicken portraits, the pair decided to combine the collection into a hardback photobook. 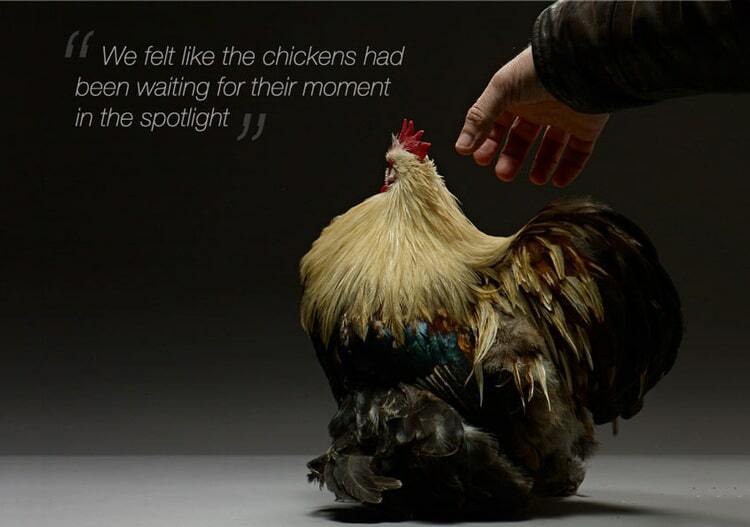 You can support the project on Kickstarter.